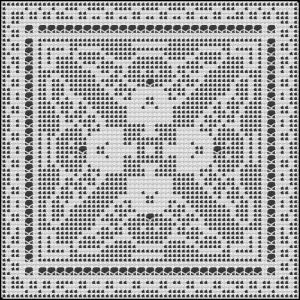 The pattern graph is large and easy to read. Pattern includes starting instructions, a list of materials used, approximate finished size, gauge, and details on reading the graph. Uses Crochet Cotton no.10 and steel crochet hook U.S. size 7. 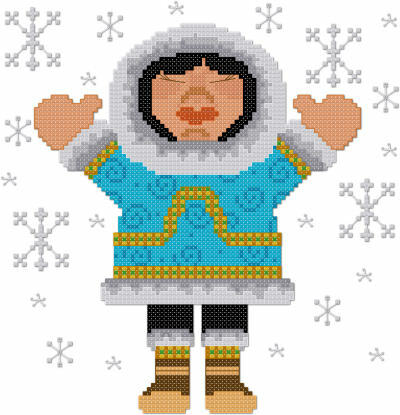 Over 700 bead patterns ready to print now! 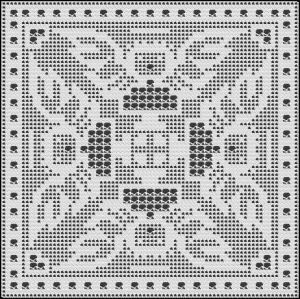 PolarBeads.com® offers a growing selection of Bead Patterns, Crochet Patterns, Filet Crochet Designs and Cross Stitch Patterns designed by Jennifer Creasey. Choose to dowload the patterns and print them on your own printer or have us print and mail them to you via Priority Mail. ©2002 - 2009 Jennifer Creasey, PolarBeads.com® ~ No images may be copied without written permission.